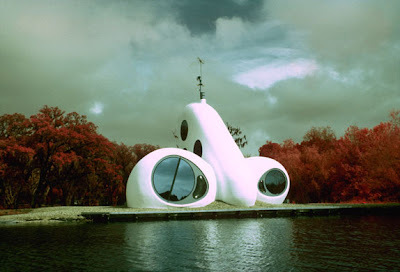 Is it just me, or does this fancy-pants Ant Farm house look like a nose with giant nostrils? 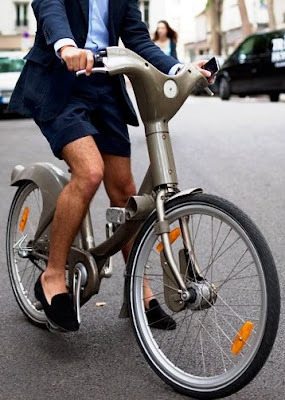 Ignore the hairy legs; I’m loving the beautiful lines on this bike. 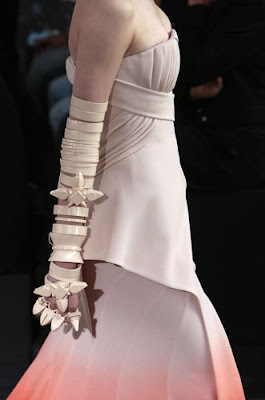 Bracelets and knuckledusters envisioned by Lagerfeld as seen on the Chanel catwalk this week.